Teaching Thought and Action in Macbeth—Soliloquies, Cauldrons, and More! Read all about this hands-on session below, and if you can’t make it to St. Louis this year, stay connected to all of the action by following us on Twitter (@FolgerED and #NCTE17). We’ll be sharing handouts and resources from all of our NCTE 2017 sessions in a special way… please stay tuned for more on that! Session B: Teaching Thought and Action in Macbeth—Soliloquies, Cauldrons, and More! Experience firsthand the lively Folger approach to teaching Macbeth that works with all kinds of students—ELLs, special education, on-level, AP, IB, everyone. Work deeply and actively with key scenes, including the witches around the cauldron and speeches by Macbeth and Lady Macbeth. 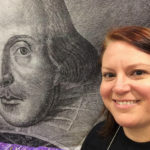 By practicing textual editing and performance activities that put students in the driver’s seat, learn how to deepen student knowledge of this play in particular and Shakespeare’s language in general. 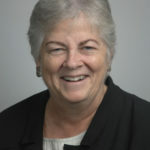 Liz Dixon, a member of the Folger National Teacher Corps, teaches British Literature, English 9, and Student Media at West Lafayette High School in Indiana, where she also sponsors the school Shakespeare club, advises the yearbook and news site, and helps direct the annual musical. She is a third-generation Shakespeare teacher, following the examples of her mother and grandfather. 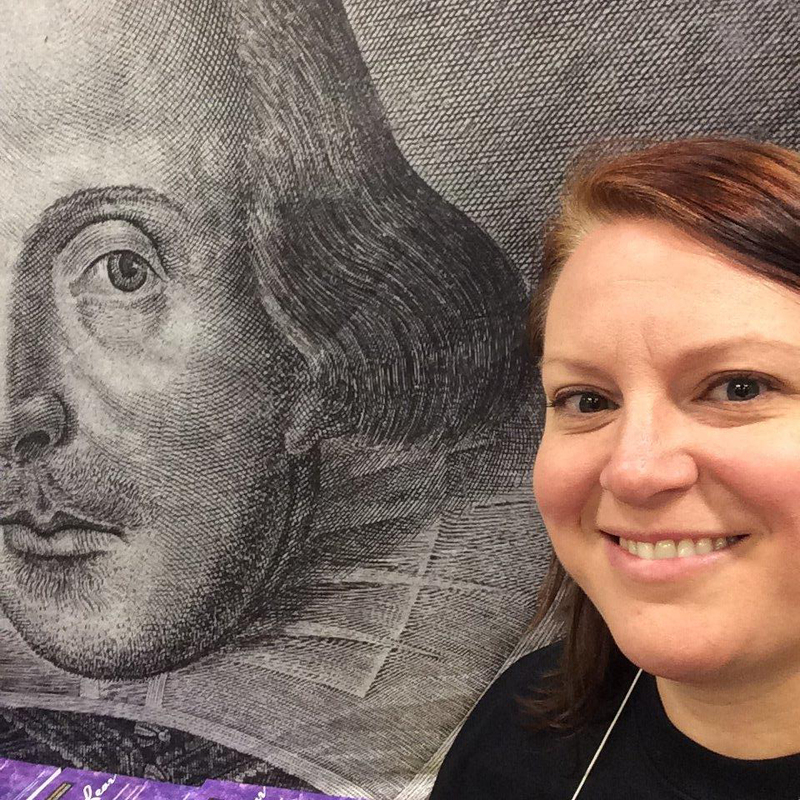 She was a Folger Shakespeare Library Teaching Shakespeare Institute participant in 2014 and her Shakespeare lessons have never been the same. Twitter: @MsDixonary. 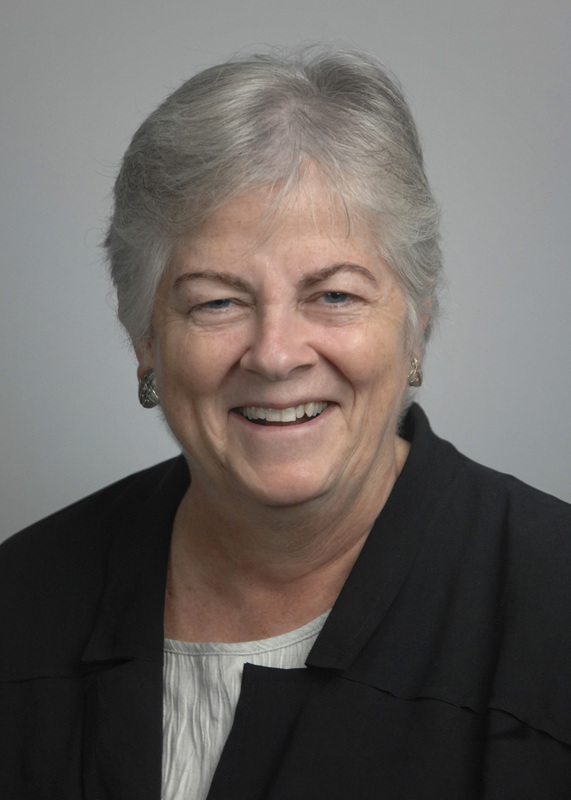 Mari O’Meara has taught at Eden Prairie (Minnesota) High School for 16 years: English 12, Honors English 12: Psychology and Philosophy of Literature, and Film Studies. In addition to teaching, Mari has served as an education technology integrationist and cheerleading coach. Her favorite play to teach? Titus Andronicus, and we’ve already had conversations about that! Mari is a member of the Folger National Teacher Corps and a Teaching Shakespeare Institute 2008 alum. Well! One of the main reasons most people study Macbeth is because they are required to but why we should is a different thing. For me, one of the most interesting things in Machbet is then fair is foul and foul is fair. this topic is good described here https://freebooksummary.com/theme-of-macbeth-fair-is-foul-and-foul-is-fair-20402 . I think that we should study Macbeth, or any other form of Shakespeare, is because works of Shakespeare are a part of British culture.